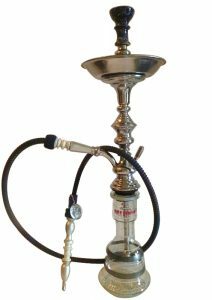 This Signature Khalil Mamoon come with Ice Chamber! 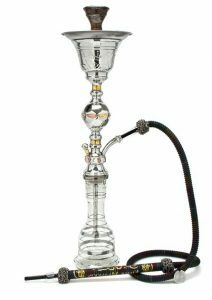 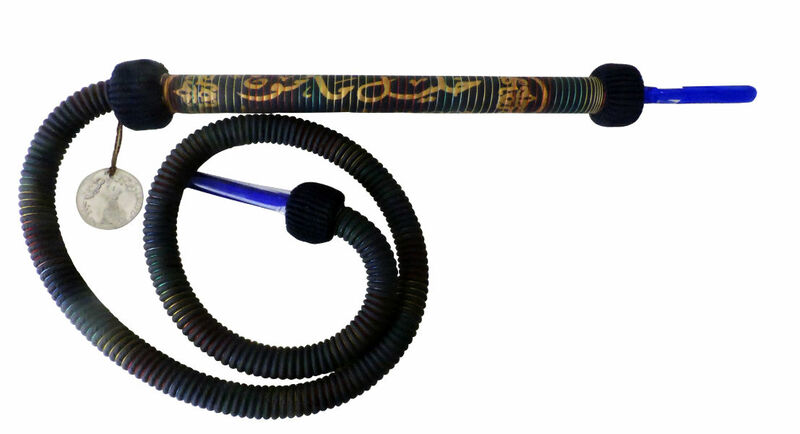 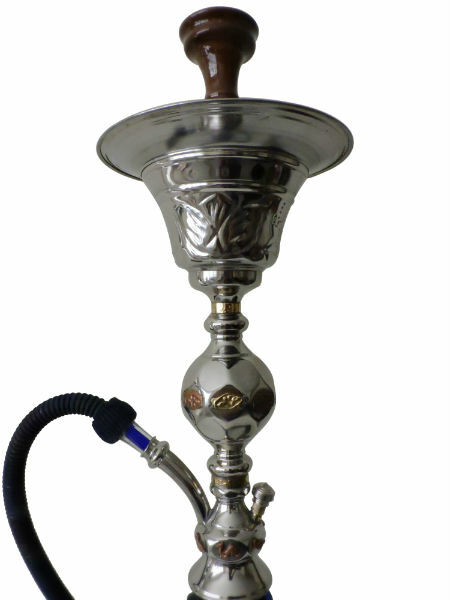 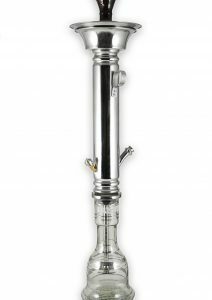 This Signature KM is a single-hosed hookah pipe is another Egyptian import from the famous KM. 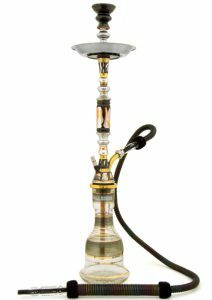 The shaft of this ultra-sturdy 32 inch hookah pipe is adorned with KM and produces the ultimate ease and draw you’d find on all genuine Khalil Mamoon hookahs. 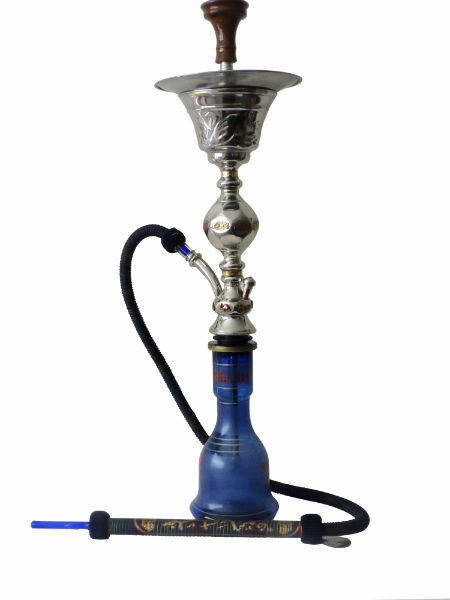 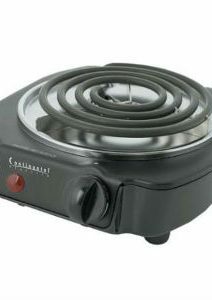 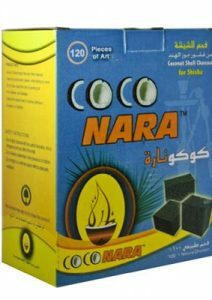 It comes with a 60 inch black hose, Egyptian style bowl, and grommets are included plus all the extra fixins’ allowing you to start smoking as soon as the box arrives.